Consumable Supplies Ltd is committed to sourcing/manufacturing eco-friendly consumable products for domestic and business use, that are value for money whilst maintaining the resilience and durability required for every day use. 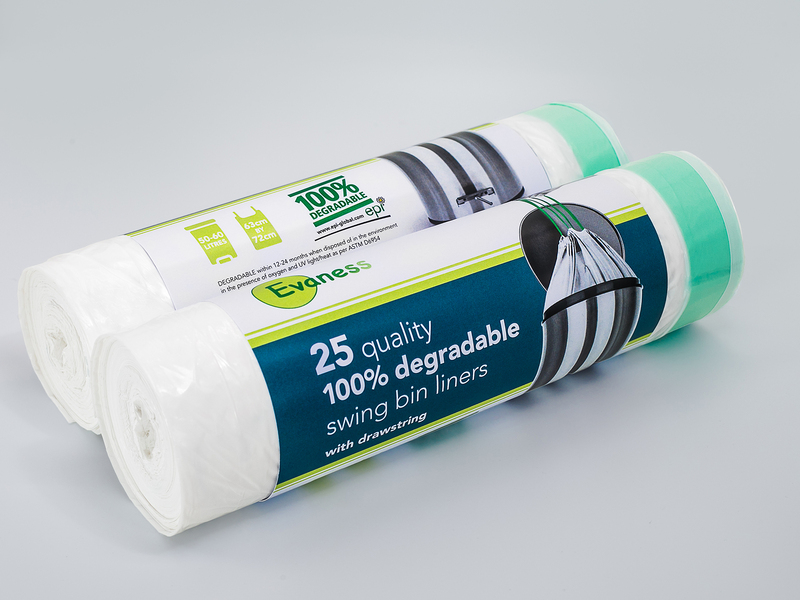 The launch of the 50/60 litre 100% degradable swing bin liner is just the first product offer with other variations in capacity, bio-degradability and compostability to follow. 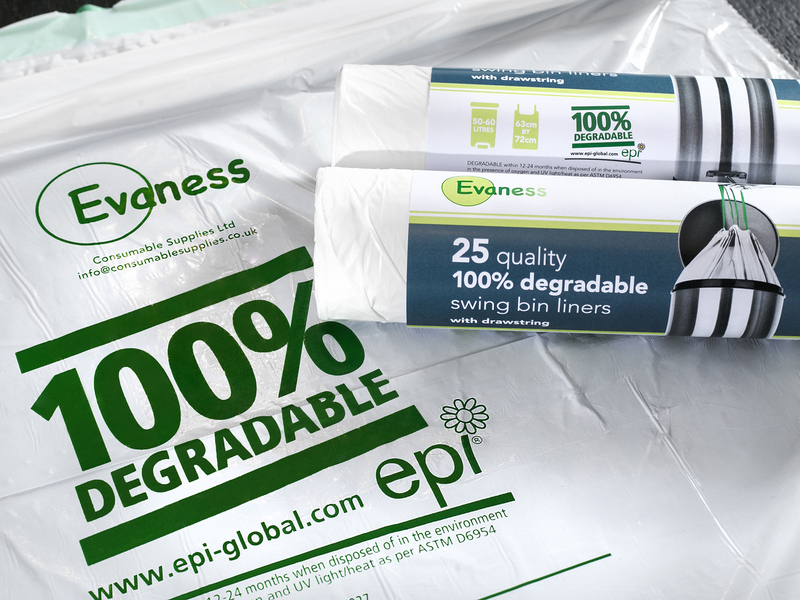 We are mindful of the environment and want to play a part in making value for money products available to the consumer.